American golfer who turned professional in 2006. 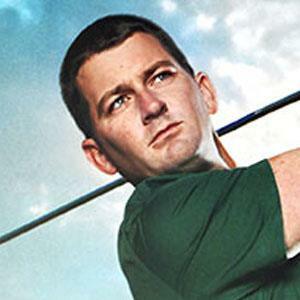 As an amateur he won the Palmer Cup and Walker Cup with the U.S. team in 2005. He received a full ride scholarship to play golf at the University of Florida, Gainesville. He made about $180k in 2005 which was just shy of the top 25 on the money list for the Nationwide Tour. He finished tied for 28th at the 2005 U.S. Open, which was won by Michael Campbell.